The update comes after Facebook, Twitter and YouTube take stronger stances on dangerous content. In September, Instagram rolled out a hate speech filter that allows users to eliminate select keywords within comments. Now the company will let users turn off comments entirely. 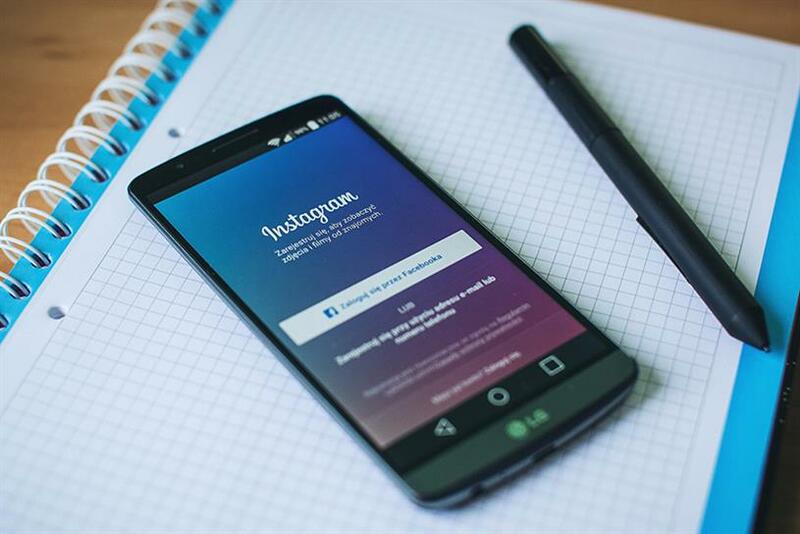 In a blog post on Tuesday, Kevin Systrom, co-founder and CEO of Instagram, announced more tools aimed at making the platform safer for users. He wrote that a new update in the coming weeks will enable users to turn off comments on individual posts. "Comments are where the majority of conversation happens on Instagram," wrote Systrom. "While comments are largely positive, they’re not always kind or welcome." As part of the update, users will also be able to remove followers from private accounts. Before, there was no easy way for users with private accounts to remove followers without blocking them. The update also includes the ability to report anonymously on posts that demonstrate an intention of self-harm. "If you believe that someone you care about may be thinking about injuring themselves," wrote Systrom, "you can report it anonymously, and we will connect your friend to organizations that offer help." In the coming weeks, the platform will also add the ability to like comments by tapping a heart icon, a feature that "encourages positivity throughout the community," according to Systrom. The update comes after a slew of announcements from social networks to combat hate speech and the spread of fake news online. The latest came on Monday when Facebook, Microsoft, Twitter and YouTube declared they are teaming up to curb terrorist content online. Vera Bradley changes course after ads are labeled a "sexist fail"